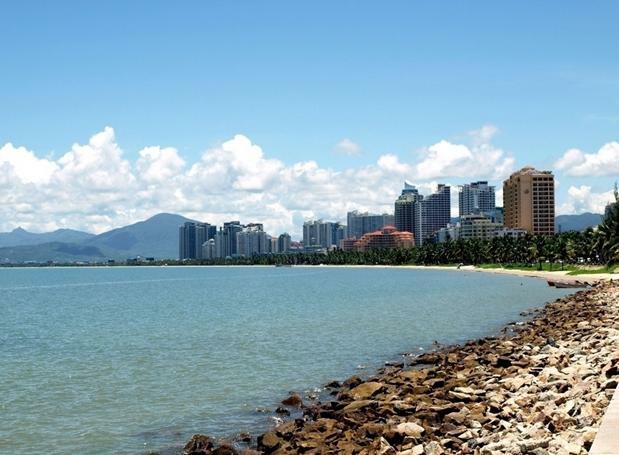 Kang Yaohong, the committee member of the Chinese People’s Political Consultative Conference (CPPCC) proposed to name Sanya a “larger city” with local administrative legislative power in order to promote and guarantee the rapid development of Sanya. "Sanya is an international city, and many tourists travel to Sanya to further learn about China, which makes Sanya a platform for economic cooperation between China and the world,” said Kang Yaohong. Sanya is a city full of world famous starred hotels. At present, Sanya has more than 200 tourist hotels and can receive 15 million tourists in one year. A “larger city” is granted by the State Council, and can establish local administrative legislative laws and rules to perfect its social management.